Volunteers are partnered with a student/buddy and meet with their buddy on a weekly basis for just 30 minutes at a time. 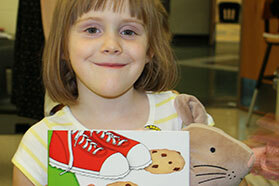 Volunteers are welcome to sign-up as a Reading Buddy for more than one student. 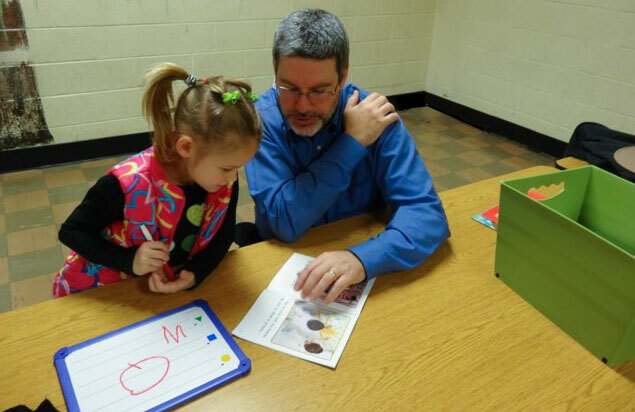 Volunteers monitor and assist by reading to the student, listening to the student read, encouraging the student, and attending the student's school activities when possible. As much as supporting critical reading skills, volunteers help their buddies by establishing a positive relationship with them. 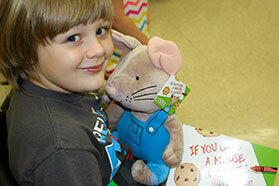 Click below to make a contribution to help support Reading Buddies. Can you spare just 30 minutes a week to help a child read and experience success? Please, volunteer now! Interested but still want some more information? That's okay. We've got more information to share. 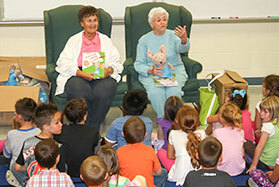 Reading Buddies is a partnership of Bristol Tennessee City Schools, Bristol Virginia Public Schools, Bristol Chamber of Commerce, Bristol's Promise, and United Way of Bristol. Currently, the program has been implemented at the schools noted so volunteers are needed at each of the schools.